We’d love to send you some more information! Request an application pack from us today by clicking below & we can pop you some more information in the post to help you make your decision. The Community Hub is an activities- led service for people over 55. Our aim is to reduce social isolation, promote good mental health and provide a break for carers through a varied program of activities including creative writing, book clubs, arts and crafts, quizzes, games and social interaction. Qualified care staff are available to assist and support personal needs as appropriate and we also have an assisted bathing service. The service runs 8.30-4.30 Monday to Friday. Download the 2018 Resident Survey for this site here: Unavailable, no survey conducted. 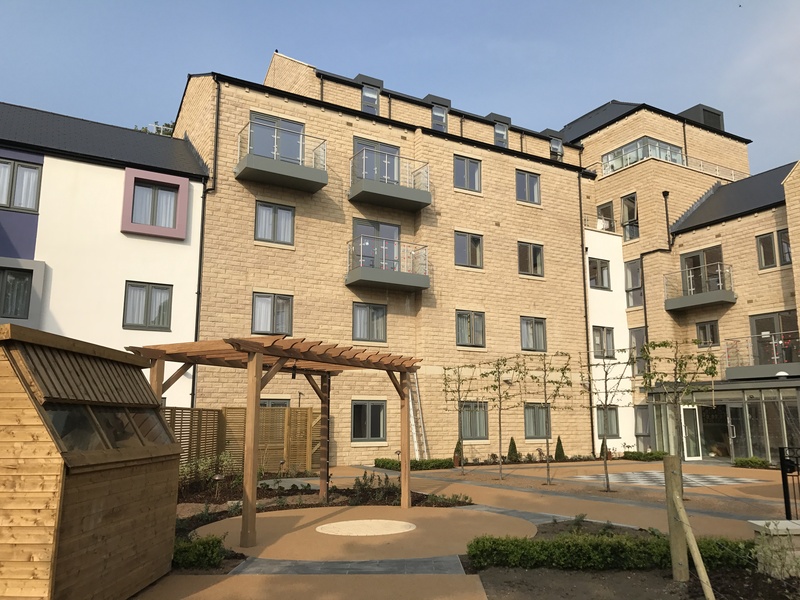 The Abbeyfield Society is a nationwide charity of which Abbeyfield The Dales is a member society that provides housing, support and care for people at different stages of later life across Yorkshire. Or you can use the contact form right here on our website to send us a message.